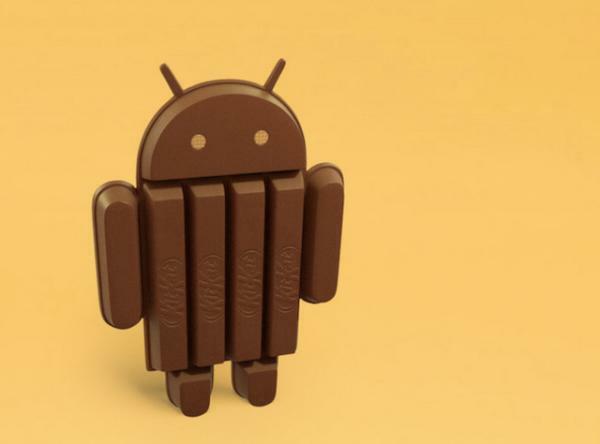 One of the big appeals towards the Android platform is the ease in customizing certain features of the operating system, and this ability looks set to increase further with the Android 4.4 KitKat update that will provide users more SMS app choice. We are used to being able to change things on the Android OS such as the default keyboard, but Google has recently advised SMS app developers to get their apps ready for the release of Android 4.4 KitKat as users will be able to select their default SMS application. The search engine giant didn’t reveal when the operating system will be available or whether Hangouts will be getting SMS and MMS support that was previously rumoured, but it is obvious that the company is making changes for SMS apps. Developers will have to ensure that their applications will work correctly with Android 4.4 as only one app will be set as the default SMS choice, which means that only one will be able to send and receive SMS messages. Other apps that are installed will only be able to receive the same messages but not be able to send them, unless the user sets it as the default SMS app. Google is encouraging developers to switch off features of their apps if they are not selected as the default SMS app, and to provide users with a prompt allowing them to change the default SMS app. It also revealed that it will soon be offering the Android 4.4 SDK components to SMS app developers so this work can be done before the software’s release that is believed to happen later this month. Are you looking forward to these changes?